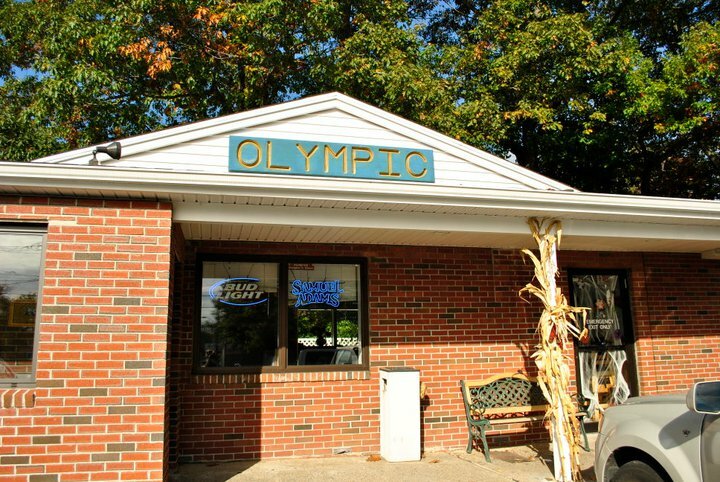 We are a family owned and operated restaurant, tucked away in the "quiet corner" of Connecticut. Since 1999, we have been serving up some of the finest and freshest seafood east of the river. Offering one of the areas largest menu, choose from: pizza, pasta, handmade burgers, sandwiches, salads or home-made soups. "Where neighbors become customers and customers friends." Come check us out!